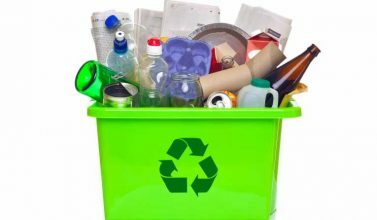 First things first, you need to identify the things that are recycle-worthy in your waste stream and educate yourself about them. 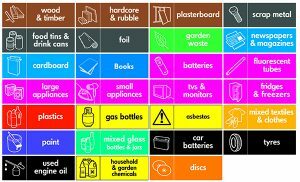 You need to know the recyclable material you dispose most of, the volume, separation, storage and transportation. 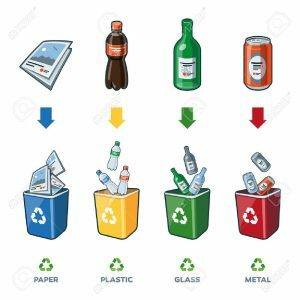 Next, you need to identify vendors who will purchase the recyclables. Because let’s face it, what is the point of separating your waste if they are eventually not going to end up with people who need them or people who are in the best place to properly utilize them? Contacting them will also provide you specific information as to the type, state and amount of materials they accept as well as the collection or drop off schedule. 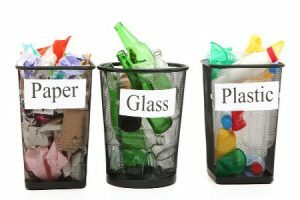 Keeping recyclables can sometimes be messy so one important step is to determine where they are to be kept till they are collected/disposed of. The spot must be convenient, easy to access and with a clear system of handling. Most people prefer to separate them indoors on a daily basis and take them out to a designated storage spot outside the house each week. How do I handle materials that can be bulky e.g. 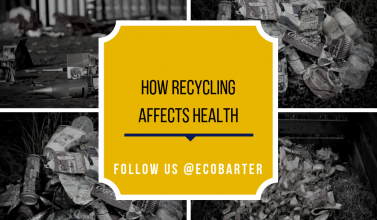 plastic containers, bottles and cardboard boxes? For a first time recycler, this is one of the most frustrating parts of the system. For materials that will be crushed or remoulded, it is best to remove the caps on plastic bottles and containers and compact them by stepping on them. The same applies to cardboard boxes. 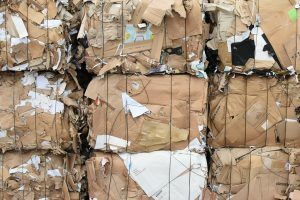 This crushing method not only saves space in your recycling bin but also makes it easy for such vendors during pick-up or drop off. But, make sure to confirm from the vendor collecting the materials what state the materials should be in to avoid rejections. 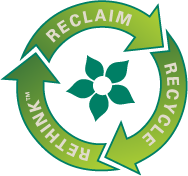 Keep in mind that some companies might require that you rinse your recyclables while others won’t. But if you are going to be storing them for an extended period of time, it would be wise to keep them clean to avoid chances of them developing mould, bacteria growth and foul smells which would ultimately attract rodents and other disease spreading insects and animals. And finally get the whole family involved, especially the kids! Show them what can be recycled and educate them on proper waste disposal. 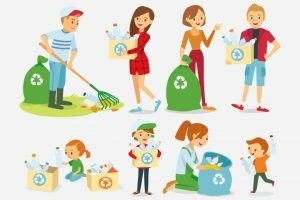 Get them to take care of the disposal of recycled materials and to get their friends to join in. Waste management and recycling is really not a big deal. And NO, you must not have heavy machinery to help in the management of waste. All you need is a pot of genuine love for our planet, a dash of resourcefulness and a sprinkling of patience! Happy recycling!